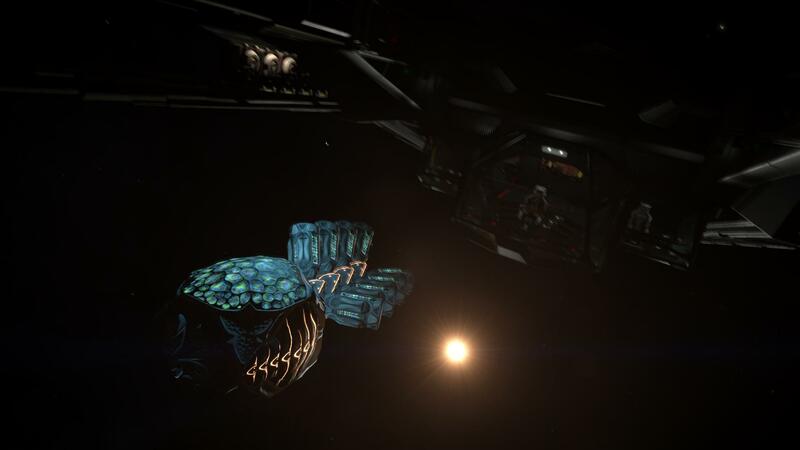 The Gnosis is a Megaship owned by the Player Group “Canonn Interstellar Research”. It was supposed to perform a giant jump between the two systems Outotz ST-I D9-4 and Cone Sector FN-J B9-0, however it didn’t go as planned. What happened? 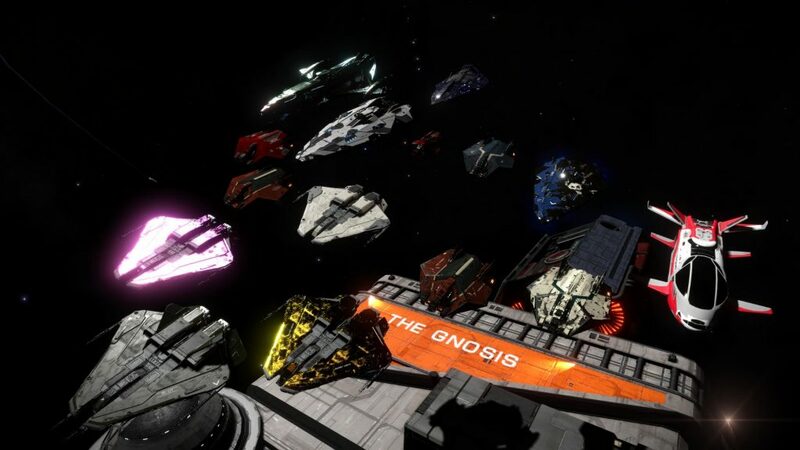 With more than 11,000 players docked in the ship for the event, the #ConeSectorExpedition was on its way to becoming the second biggest story that gathered a huge number of players. The latest in date was the rescue of Kahina “Salomé” Tijani-Loren with nearly 3,000 players in April/May 2017. The goal of the expedition was to reach the Cone Sector, a region of space completely locked by a permit, that makes navigation impossible. 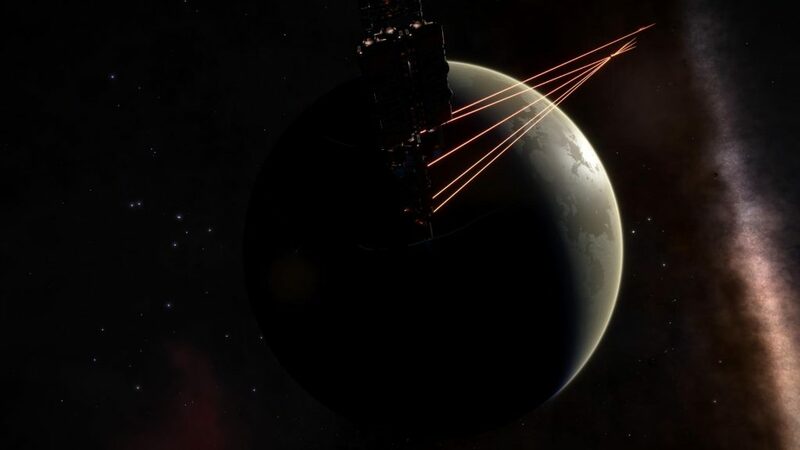 “The location is specifically meant to be used for future narrative”, said Zac Antonaci, director of communications at Frontier Developments; “The area of space that the Gnosis was aiming to jump to was never a location that was able to jump to.”. It’s too soon, abort mission! While there were six hours remaining before the FSD engages for the jump, an official Galnet news appeared. The latter announced that the Gnosis had been attacked by Thargoids and that the jump could not be made. 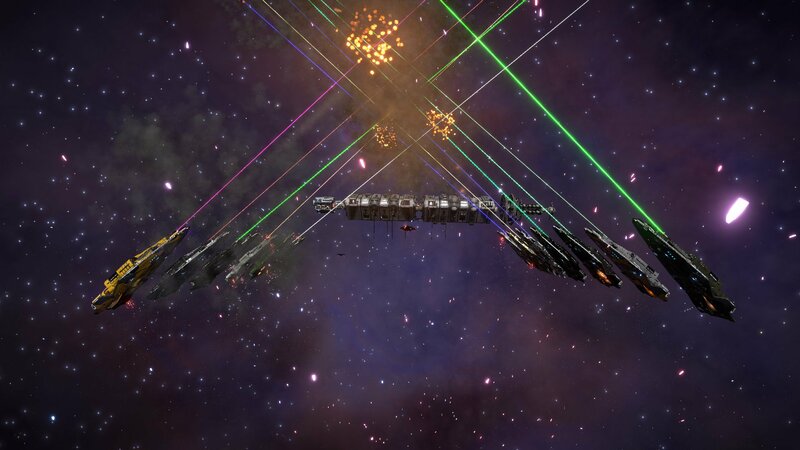 The community was already disarmed before the statement, while the Gnosis had not even jumped to its destination yet, at that time of the night. 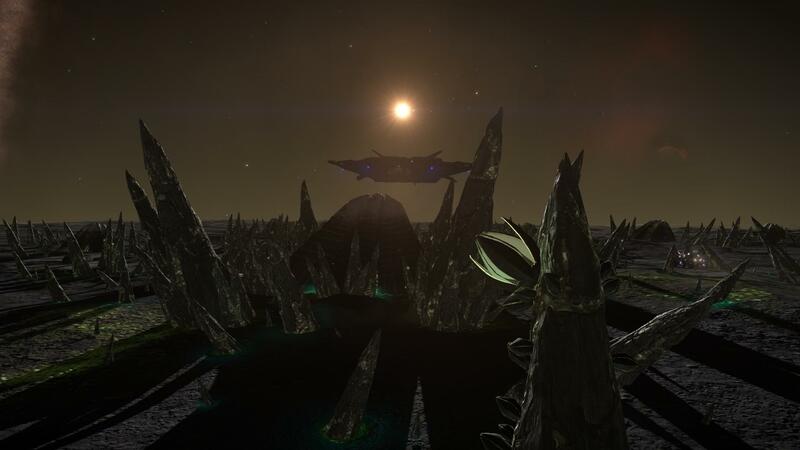 Early in the morning, the Gnosis was on-site and really didn’t get very far after it was stormed by Thargoids: the Outotz ST-I D9-6 system, ~13 light years from its point of origin and therefore about 500 light years away from its destination. Before we start doing science, let’s review the real issues here and the (mostly) justified drama that happened. The event was made to support a player group event, which is already something unique and fantastic that Frontier allowed for a player-driven story to happen in-game. The community really wanted the event to go through, supported it in many and excellent ways. 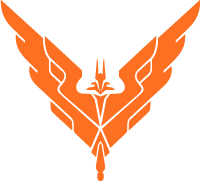 We, at Remlok Industries and Wing Atlantis, even created the Interstellar Scientific Research Center. The biggest and most supported French research group with around 250 pilots gathered in three days. 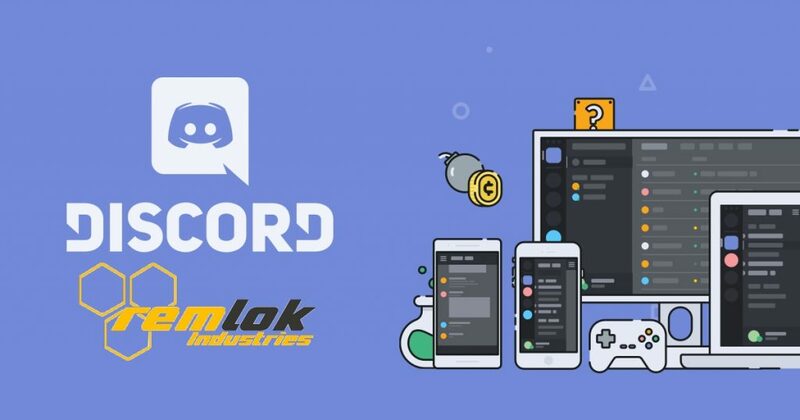 The community craves for stories, lore richness, players-driven events, exploration and more about the current mysteries that have been going on, almost suspended, for years. This said, we all rushed to the event. I mean, 11k players is something, right? 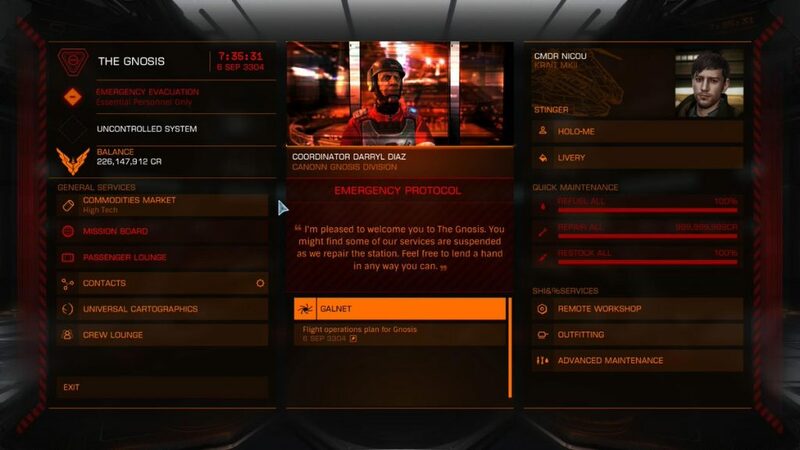 The event was planned weeks/months ago, Canonn and Frontier had everything in their hands to create one of the most wonderful events that could have unlocked more doors to the future of Elite: Dangerous. But as you may know, it didn’t go as the community imagined it would go. I wanted to discuss why the event has been a failure to the major part of the community. They dedicated time to make the Gnosis attack a meaningful and visually stunning event. Congratulations on that, it was amazing, no debate on this. The communications around the event have been a total mess. Frontier officially pushed the event online multiple times: “Science prevails!”, “Get ready!”, “The Gnosis will attempt to jump to the Cone Sector!”, “Here is a guide on how to get prepared!”, … If a player group says “we’re going here” and a company replies “Cool, let’s go, we’ll support you!”: we’re going here. Don’t make people perform more than a hundred of jumps for a ridiculous Megaship jump of 13 LY. 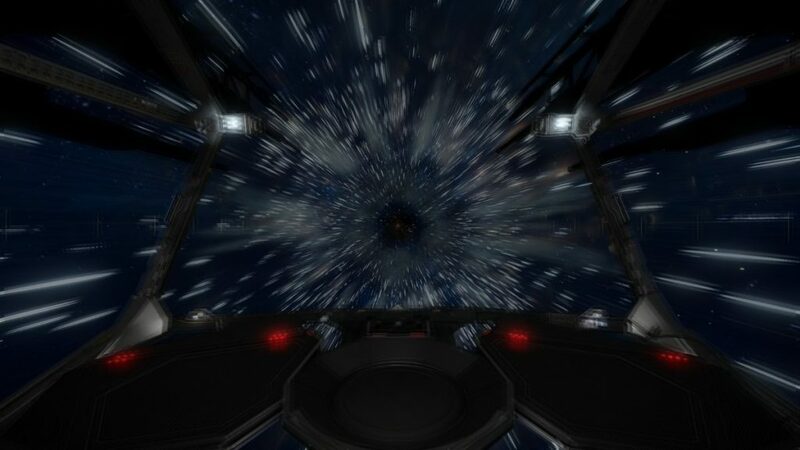 2 hours jumping from star to star is no fun with a fully prepared ship. The most important thing: YOU are Frontier Developments. YOU decide what can be done or not with the insight you have from the development plans. The Cone Sector is locked because you want to create a narrative story in there, on a later date? Fair enough, but don’t accept an event that is especially trying to go there. It’s a good debate… would a clear “No.” have been better? Maybe not, but you should have said “However, if you want to create an event, we’d like to support you in a different way.”. Simply create a little story, long range sensors detected a huge heat map in the Cone Sector, our scouts have determined Thargoids are storming the region but we don’t know why and none of them have survived long enough to filled a detailed report. Commander, from all horizons, we need you to investigate what’s going on in these three systems that we have permit-unlocked for a short duration. 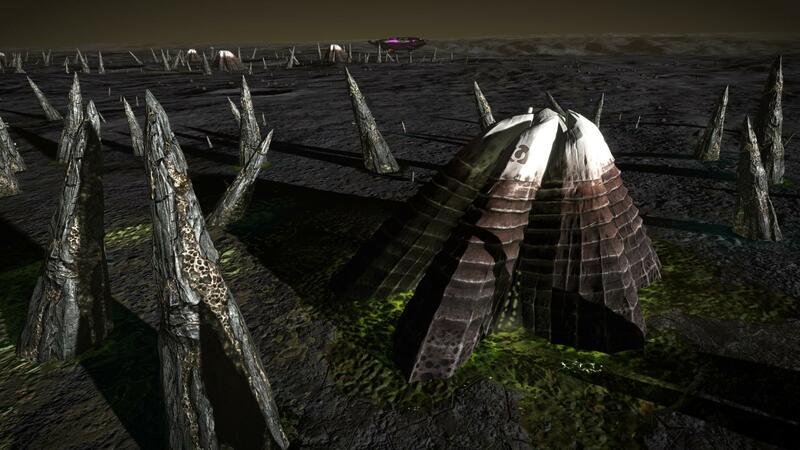 Bring back our scouts (gather escape pods) and intel from the region so we can better prepare humanity for what is to come (discover the Hydra, gather their tissues, let players create stories). That was as simple as this. Add the excellent assault on the Gnosis when you arrived the system and it would have been a very successful event. The Galnet story was released 7 hours too early. Please, don’t spoil people. It ruins the story. Frontier should have tested, at least 30s, an assault on the Gnosis: we couldn’t even take off from the platform and many commanders have been killed. Some respawned 1.500 light years away from the Gnosis. The bounties around the Gnosis should have been removed from the start, a QA test would have found this problem. Same, if one or two bullets hit the Gnosis, don’t create a bounty on our head. 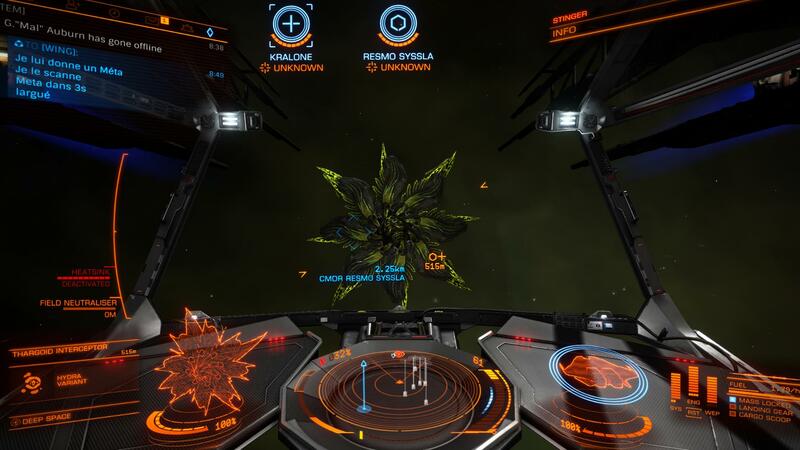 We are trying to defeat the Thargoids and some issues can happen. We can’t even destroy the Gnosis with hits, so don’t give us a bounty for this. We won’t visit Cone Sector. As I said the community really craves for stories. Since the last two years we literally got nothing to eat. The Lore is way too slow, the additions to the Lore in each updates are meaningless. We don’t care about half of the Galnet stories (of course there are always some to appreciate the fact that mister Y is creating books for children, that an explosion happened in a pie factory, that the princess is getting married, wait no, ah she likes mister G, oh suprise and three other guys as well, and no she doesn’t, ah wait yes she likes him, and all of that you know…) as they add nothing to the current events. I have so many ideas to support players stories. Beyond is beyond despair regarding features and new stuff in-game. We don’t request fresh mechanics every updates, but meaningful additions and non copy-pasted ships could be interesting you know what I mean? Horizons was already very limited and each bricks that have been brought in-game was in fact half a brick. Frontier said that Beyond would be useful to rebuild the game and prepare the content to come. I believe you, I support you, but there is a minimum to perform for the community that loves the game and buy very expensive (and often visually depressing) things in the store. The Guardian beacons were nice, but déjà-vu and the “new but different” Guardians Structures were ok too. 2019 really has to hit very hard. Hit us with all you’ve got. Do it. The Icy planets and the Squadron ships won’t be included in Chapter 4. The Chapter 4 is called Squadrons. Should we rename it “Chapter 4, Tagging system”? The Exploration and Mining overhaul are very welcomed. That’s at least something really new for 2018 that won’t require more grinding. The Exploration Focused Feedback isn’t even released in the forums. 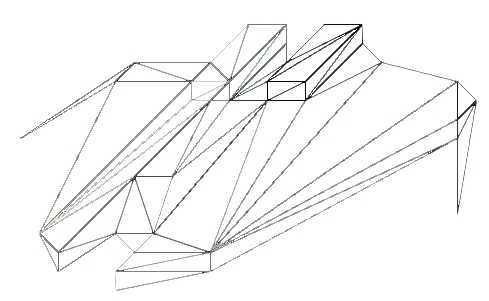 This is a planned feature for Chapter 4. Instead, you published something about Crimes, and Powerplay. I mean, it’s very nice and also something we want… but keep it to your plans for now? That’s all I wanted to say to the community and Frontier Developments. 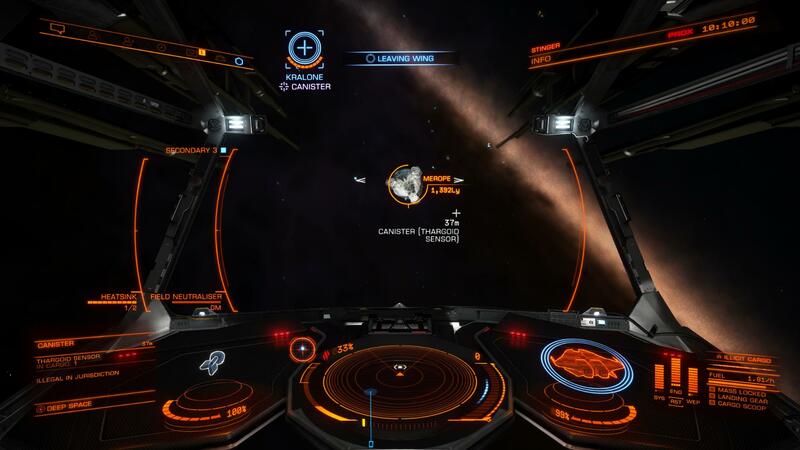 We love Elite: Dangerous, please listen to us – but we do! you will say. – Yes, yes, you do of course, in a way. You do you. And don’t get me wrong. I write all of this to support you and the community even more. I have nothing about the persons working at Frontier, you lovely human beings, I would like to give you a chance to enhance your game and the way your are doing things. At last: Business and increasing profit is nice. Creating new franchises is nice. But first, do more for Planet Coaster, Jurassic World Evolution and Elite: Dangerous. People are here. And they won’t be here for the next franchises if you don’t support them right. Faith/Hype grows quickly, as quickly as it drops. Love. The Hydra is the Thargoid new Interceptor variant. Extremely resistant and a real challenge. Several have been killed, however it has been done with the Overpowered method: exceeding the fire power one can withstand and quickly bringing the hull % to 0. 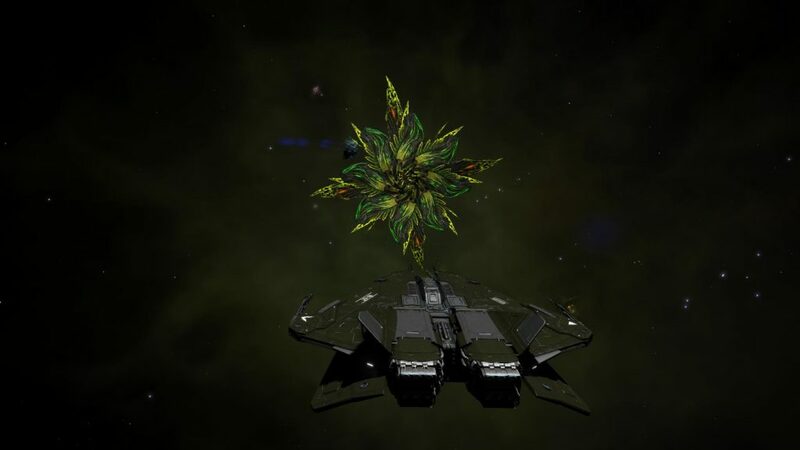 Like the other Interceptors, she (Thargoids are all females) is non-aggressive and will not attack on sight; No offense to some of you, that’s the truth. However, if you ram her, have Guardian technologies and/or Thargoids or even escape pods, she will send you a red signal intimating to drop these items in space, otherwise she will engage you. Hu yeah, in a fight of course. She will directly turn agressive if called by Scout Marauders to reinforce an area in a non-human conflict zone. ◘ We are always at work, analyzing the different symbols that mark the Thargoids Interceptors. 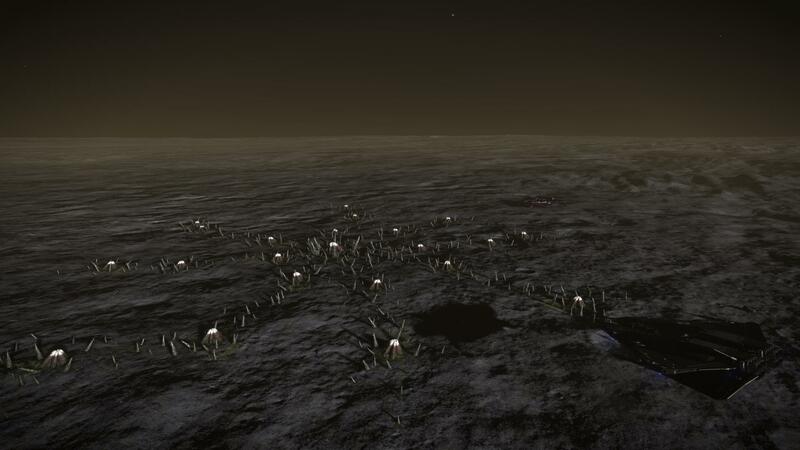 ◘ A Barnacle Forest has been found on Planet 2 A. These are clusters of these Thargoids life forms present on many systems already around and in the Pleiades Nebula. You can find here, coords 76.22 // -78.36. Another forest has been found in 55 // -95 and an inactive structure in 54 // -126. 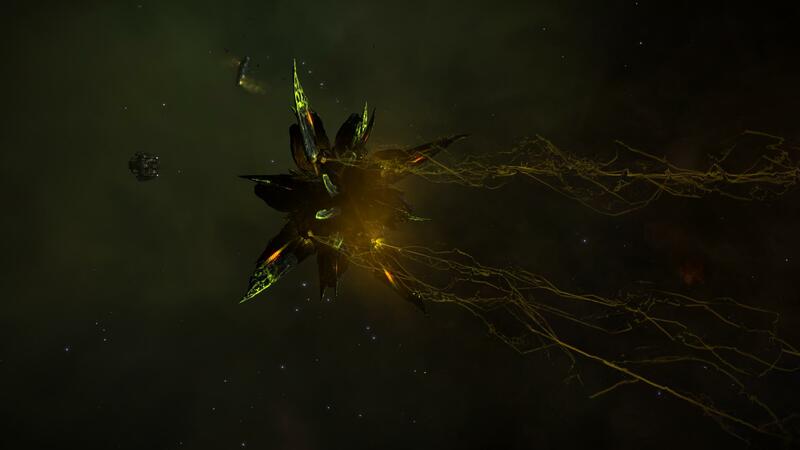 No Scavengers were encountered on site, but some Thargoids interceptors come to interact with the wider Barnacles. We also find Meta-Alloys, a very important resource that, if processed correctly, regenerates the alloys of our vessels, while counteracting the negative effects of Thargoids disruption fields like those generated by Sensors. ◘ Non-Human Signals are present in large numbers in the area, indicating that we could get closer to the Thargoids territory, or something important in the Lore? It’s been almost four years, we might finally come to something interesting? The narrative unnnfoooold sooo slooowlyyyy, perhaps we will know more about it once Star Citizen released. 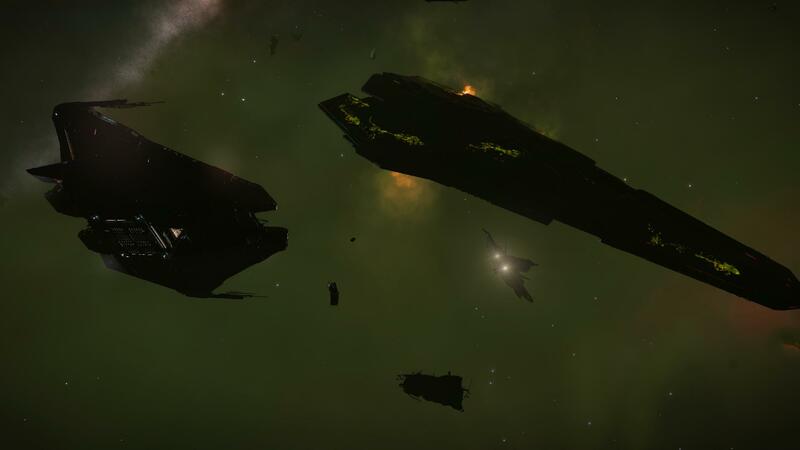 In these signals you will find wrecks, sensors, probes, escape pods, Marauders and/or Hydras.